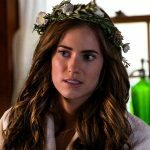 Kelsey Peters is Liza’s best friend and guide to all things Empirical/Millennial. 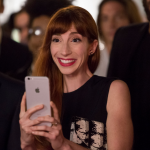 She nails it in the fashion department, is constantly providing hairspiration (she was doing the half bun before everyone else) and is the ultimate girl-power BFF. 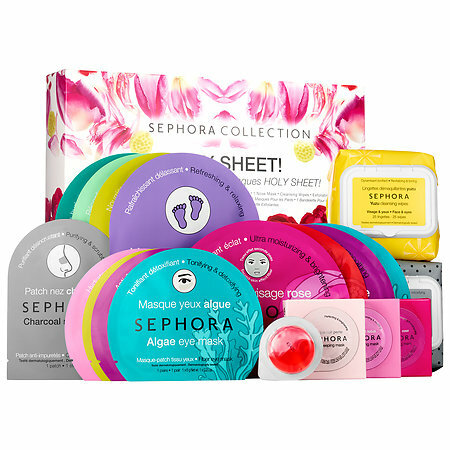 Sephora Holy Sheet Mask Set: Kelsey no doubt loves a good face mask. Whether she’s pampering herself, or recovering from one-too-many tequila shots, she knows the importance of skincare. I mean look at her: she’s always flawless. Sugar Lip Entourage: Kelsey (A.K.A. Hilary Duff) has the most perfect lips. Injections or natural (okay, they’re obviously injections) she needs to show them off. Enter this Fresh set: complete with a lip balm, lip polish, two tinted lip treatments and a lip serum. Silk Pillowcase: Our girl is glam AF so obviously she sleeps on a silk pillow case. 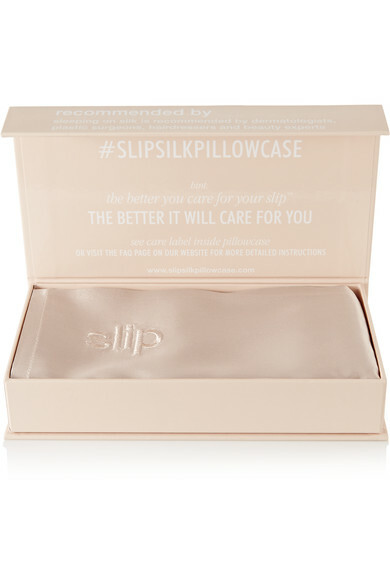 Silk pillowcases help protect and hydrate skin, reduce split ends, and help maintain a blowout. TOCCA Meet The Girls: Kelsey likes/ needs options. 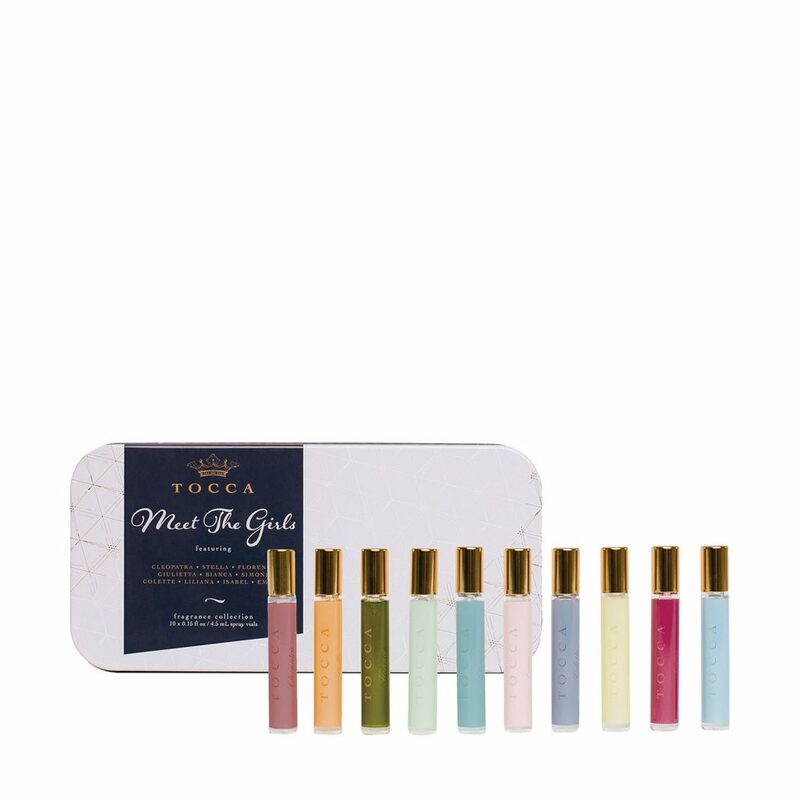 This perfume set from TOCCA means she’ll have 10 fragrances to pick from every morning, so she never feels boxed in. Stay tuned for more gift guide installments.